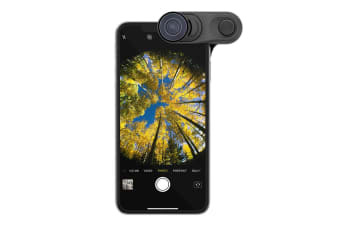 Showing 25 of 25 products. 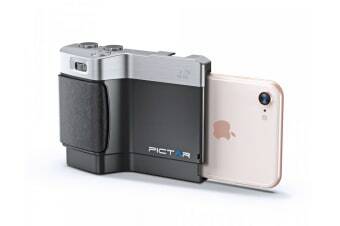 Capture your moments anywhere, anytime! 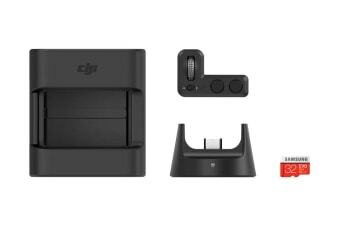 Essential accessories for your DJI Ronin-S.
Enhances the mobile photography experience. 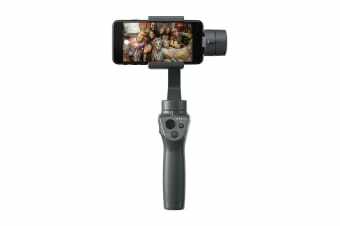 Shoot cinematic videos anywhere, anytime. 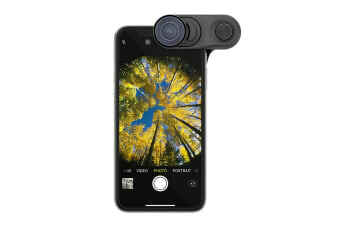 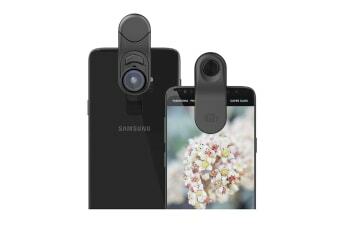 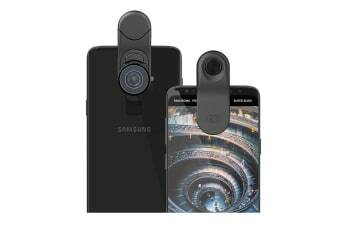 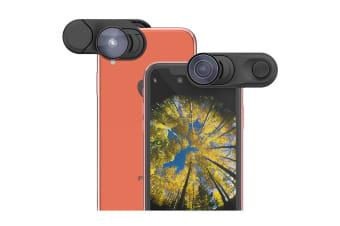 The new way to capture photos. 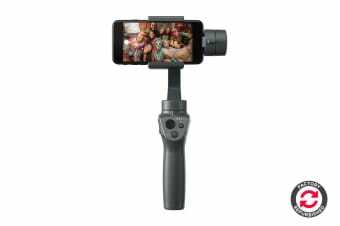 Capture amazing videos from your phone. 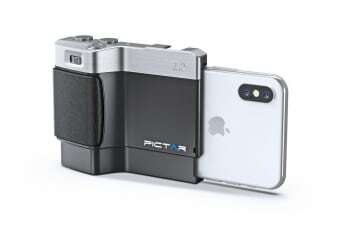 Unleash the power of your iPhone’s camera! 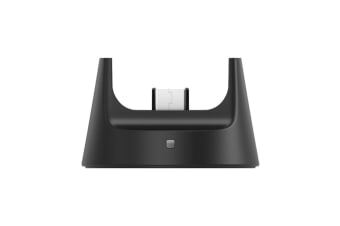 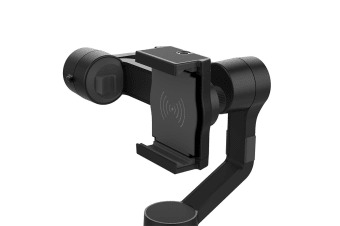 Designed to work with multiple devices. 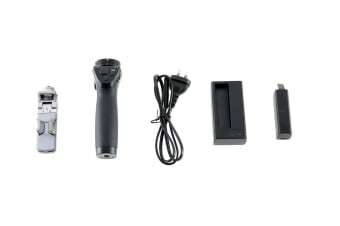 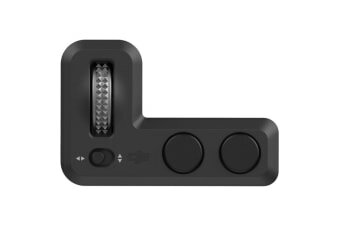 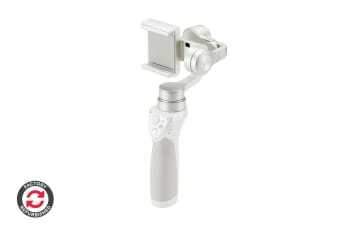 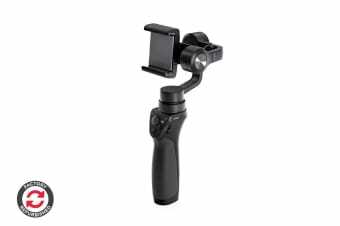 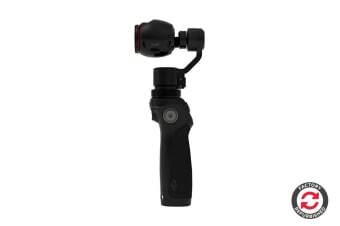 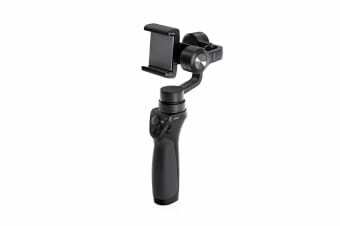 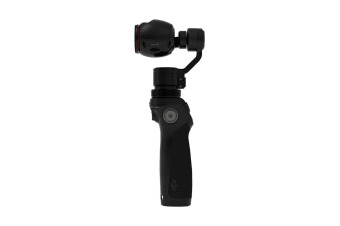 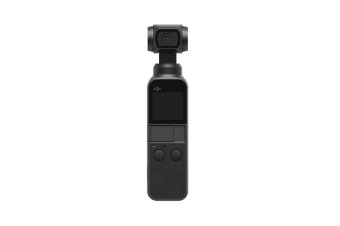 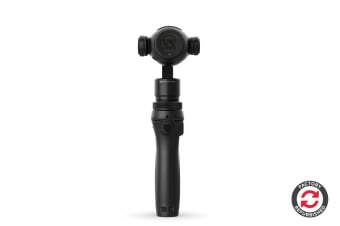 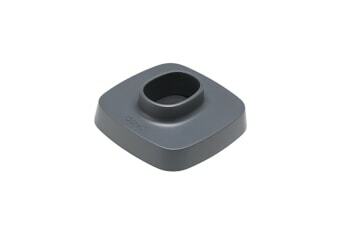 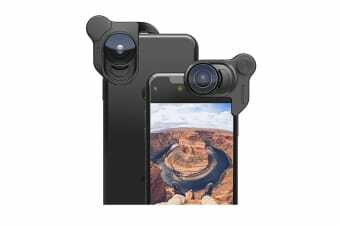 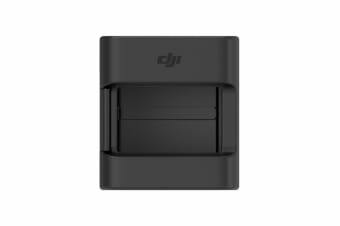 Handle kit for DJI Osmo. 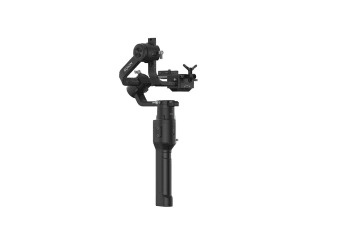 Shoot comfortably in various scenarios.